Let’s Nurture is an ISO 9001:2015 certified top MEAN Stack Development company in USA, India, Canada, UK and Australia providing MEAN Stack Application development and consultancy services. Hire our MEAN Stack developers to build dynamic portals and web applications filled with rich features. MongoDB is the most popular and leading open source NoSQL database program, which is used to build a scalable base due to its flexible architecture. With MongoDB, we empower our clients and their businesses while making them agile by using dynamic schema of MongoDB for building products faster by saving the data in a binary JSON format. Express.js is a versatile Node.js web application framework with features of being simple, flexible, lightweight and scalable. Express.js developers at Let’s Nurture are elite in using Express.js to build RESTful APIs faster while integrating them to the most complex projects with a strict timeline for developing multi-page, single-page and hybrid web applications. AngularJS is an open source front-end framework used in front-end web development. 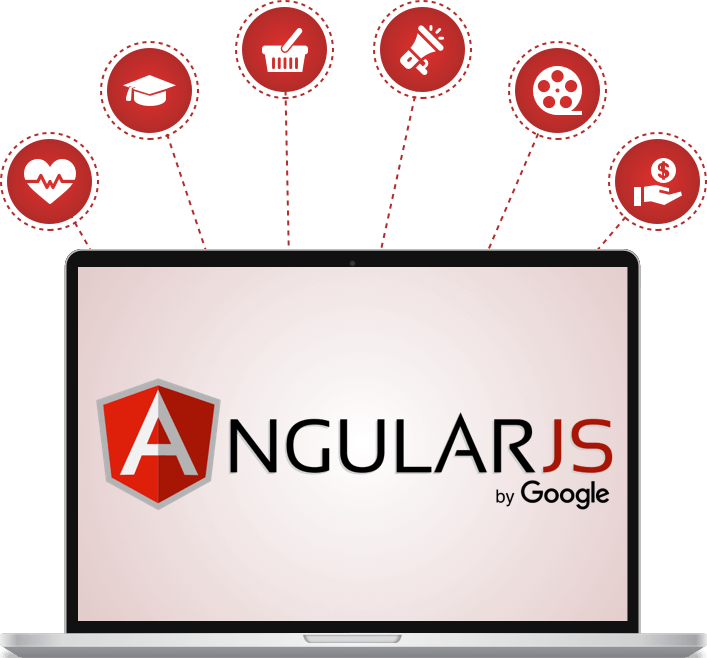 Being a popular AngularJS company, our MEAN Stack developers can build single page web apps. Using AngularJS we deliver quality-driven portals along with well-structured, data-driven, cross-platform and highly interactive web and mobile app development. Our expertise and experience in using an open source server platform and cross development framework like Node.js, is helping our clients to get fast and highly scalable web applications. Along with web app development using Node.js we provide expert and end-to-end Node.js consulting, augmentation and migration services. WE ARE TOP MEAN STACK APPLICATION DEVELOPMENT COMPANY IN INDIA HELPING OUR CLIENTS TO SUCCESS. 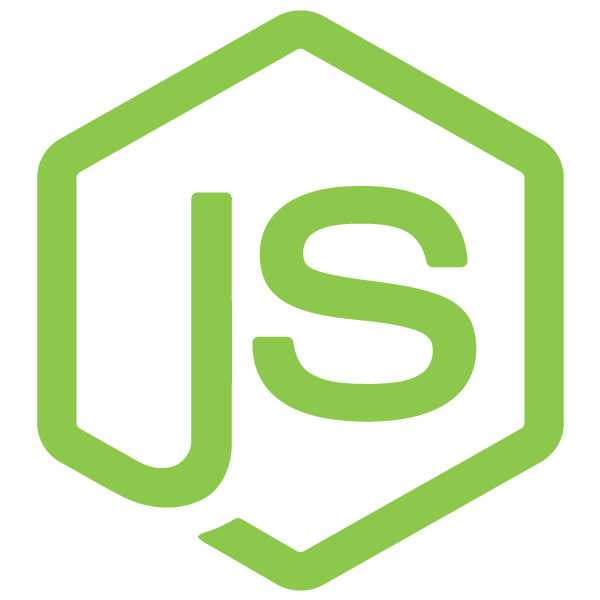 Node.js and MongoDB database in MEAN Stack development allows highly secured web application development which can handle large traffic. Migration services were always tiresome, but not anymore. NoSQL database characteristics of MongoDB provides flexibility to change the data layer without thinking about migrations. 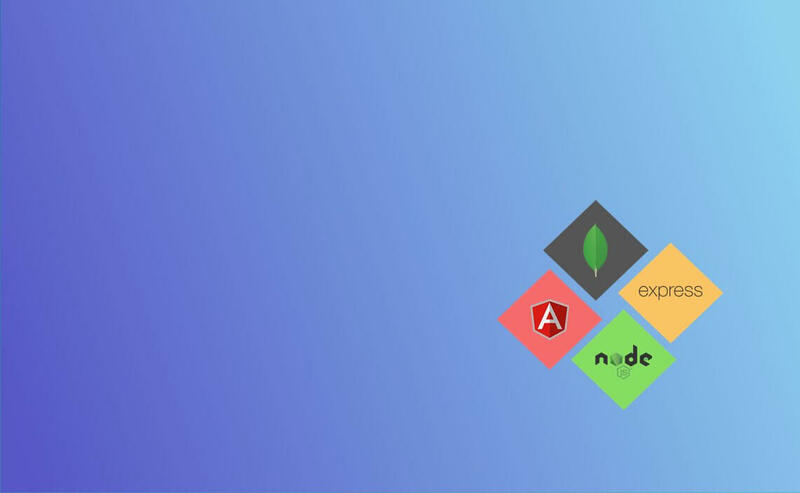 MongoDB, Express.js, Angular.js and Node.js are open source platforms and FREE. So it avoids the need in hiring multiple developers making it a cost-effective option. 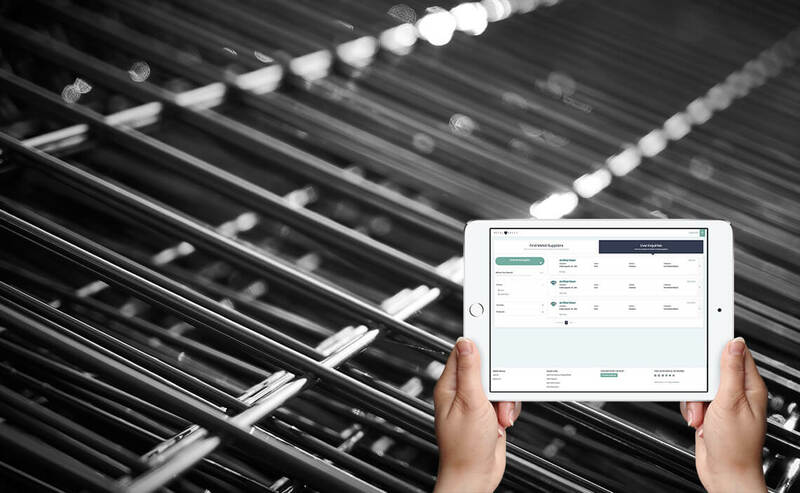 By deploying web app using MongoDB, Cloud integration and solutions can save you time, money and space. MongoDB is a wise choice in any need for a database system. With Git and Node.js package manager (NPM), the MEAN Stack application development becomes smoother as it becomes easy to share and deploy using them. 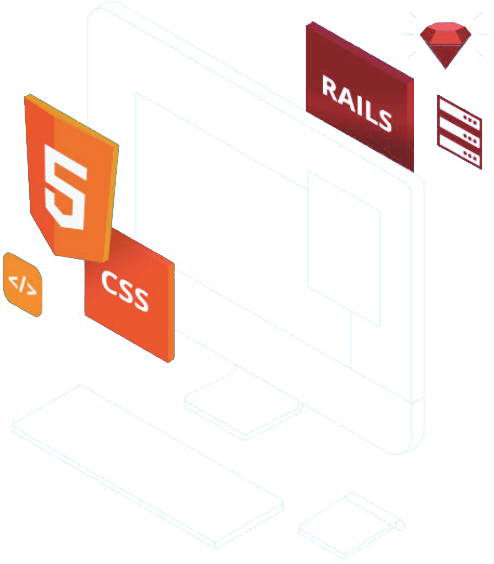 MEAN Stack development offers unique flexibility in reusing the code making the programming much easier and fast. It allows you to write a code for Node and migrate to AngularJS easily. Angular.JS is used for developing single-page applications. It facilitates to add AJAX-driven components and function to the client side that makes SPA easier to build, test and maintain. Why Let’s Nurture for MEAN Stack Development Services? MEAN Stack development team understands the pain points of customers and our experience and portfolio ensure you that you get the best fit for your choice with expert MEAN Stack consultation services. Who we are and why choose Lets Nurture? Lets Nurture is a company providing Information Technology Enabled Services (ITES) to the client base worldwide. We have an extensive portfolio of work. Our company is head-quartered in Ahmedabad (Gujarat), India with 3 offices and also has an office at Yorkshire, England. We have 6+ years of exposure managing various facets of Web, Mobile and Enterprise solutions. Our team includes skilled engineers, designers and analysts making the strength of over 100 employees. Three most important reasons: (1) The advantage of currency (2) The advantage of abundant resource of skills & manpower in India (3) To balance the demand and supply ratio. Having the first two advantages by our side – as an offshore development company, we can provide quality deliverables at reasonably competitive prices than the company next door or the one nearby your office. Using a robust IT Infrastructure and global communication channel, we can assure effective communication methods to provide seamless services for your distinguished requirements. Yes – it is legal. There can be exceptions such as, if you are building an application that is classified; they require encryptions to be transferred across national borders; or they are created with intent for illegal activities. We follow the laws of the country where your business is operating from. And in the instances where it requires strong encryption, Lets Nurture will implement standard industry encryption that is in compliance with United States Law. What benefits and quality can I expect? The quality we promise is ultimately the reflection of abilities of our employees. Our employees are: English speaking graduates, post-graduates and highly-skilled professionals that possess multiple years of industry experience with a know-how of working for offshore Projects for global clients. 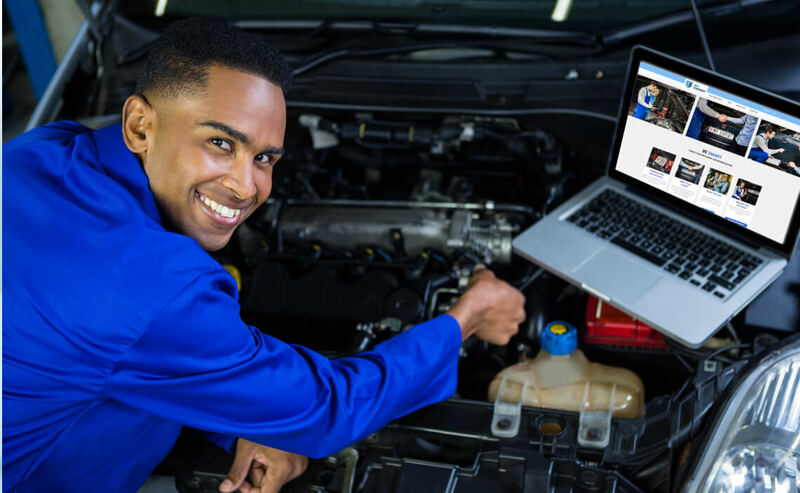 Our selection process includes verbal and analytical tests, technical tests, 2+ hours of interviews in a systematic process, problem solving on a given task and detailed reference checking. What are the payment models? We have a customized approach to ensure that we offer flexibility to our clients. Therefore, we work on fixed price model, hire a developer model and also on hourly basis. 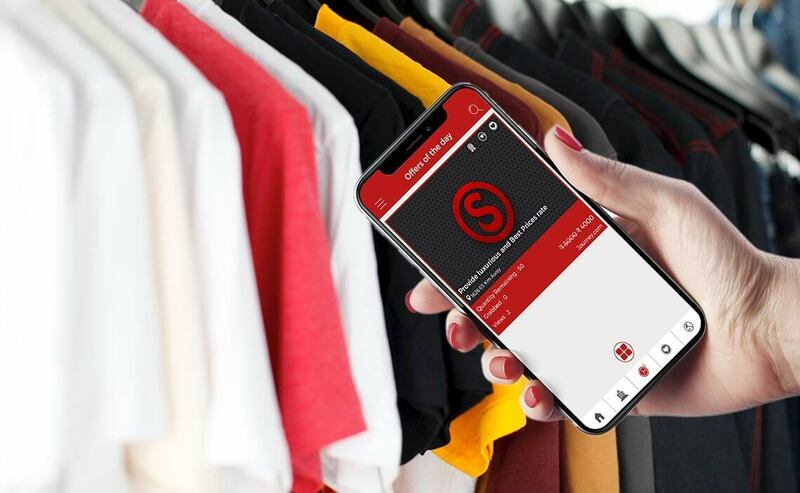 Final Release: 25% when Projects are ready to go live or the app is ready to be uploaded on the app store or the website of the client’s server. Also, these are standard payment terms; for individual projects, the milestones may differ with some aspects.